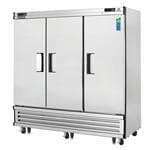 Dual Temp commercial refrigerators & freezers are a great piece of equipment for the restaurant's kitchen with limited space. 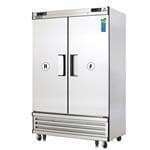 CKitchen's commercial dual temp refrigerators, freezers will give you more for your money, because our commercial refrigeration equipment comes from the best manufacturers like Traulsen, Beverage Air, Delfield & McCall. 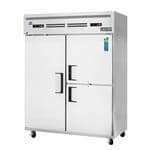 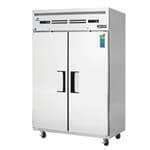 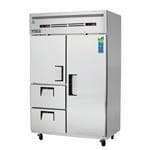 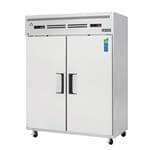 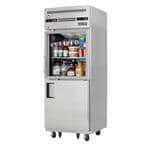 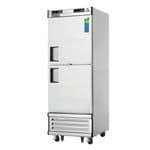 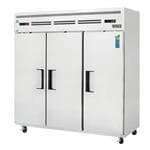 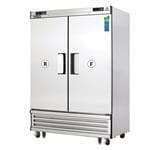 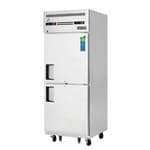 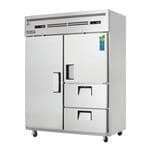 Largest selection of Commercial Dual Temp Cabinets from CKitchen.com. 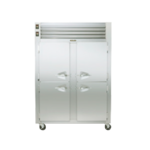 If you need help choosing the right dual temp refrigerator, feel free to contact us for assistance.